In a recent interview with The Telegraph, Microsoft’s Xbox division chief marketing officer Mike Nichols said that although Google Stadia and others have an infrastructure in place for streaming games online, they lack the content necessary to make it big in the industry. Google Stadia’s games lineup could be an issue on top of lag latency. Emerging competitors like Google have a cloud infrastructure, a community with YouTube, but they don’t have the content. You won’t necessarily need a device over time, but you’ll get the best experience with local processing power. What Nichols is basically referring to are exclusives. Although Google’s Stadia looks promising so far, Google is not a game developer itself. Google has no games of its own and it is extremely hard to survive on third-party deals. On the other hand, Microsoft has been developing games ever since the birth of operating systems. Microsoft has a lot of titles under its belt like upcoming Halo Infinite, which according to rumors, is also the biggest and most expensive project in the history of gaming. 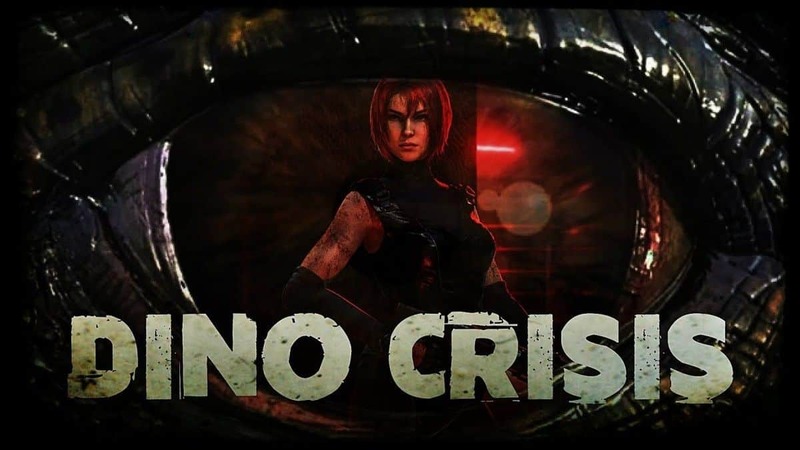 Just last month, Microsoft’s executive vice president of gaming, Phil Spencer, promised that the company will go just as big as the Google Stadia announcement at E3 2019. As far as the games on Stadia are concerned, Google and Id software confirmed that Doom: Eternal” will run at 4K resolution, 60 FPS, with HDR support on Stadia streaming platform. Doom is a massive franchise, it was one of the very first FPS games ever. One can argue it almost revolutionized gaming. So having a game like Doom under its wing could mean a ton for Stadia. Google’s Stadia also promises to run other games seamlessly at 60 FPS and 1080p gameplay on any device as long as it has access to Google Chrome and a 25 MBPS connection. That includes tablets, phones, laptops, and televisions. Even though Nichols’ statement seems like an indirect jab at Stadia, Google has a humble view of its own. 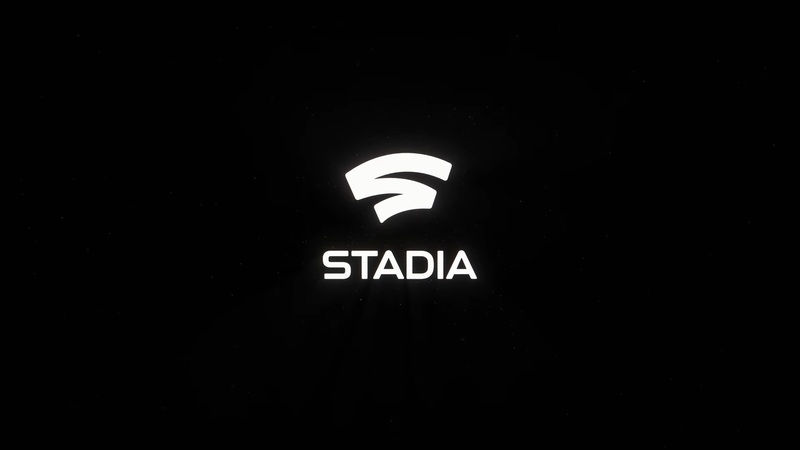 Google’s Phil Harrison said last month that “no one has to lose in order for Google Stadia to win in the gaming industry”. He also said that they wouldn’t be here if it weren’t for platforms like PlayStation, Xbox, and Nintendo. Microsoft itself is working on a streaming service called Project xCloud but since we don’t know much about it, a comparison seems unfair. Project xCloud, if it is a streaming service similar to Google Stadia, will do much better in the market thanks to Microsoft’s own development studios backing it up.